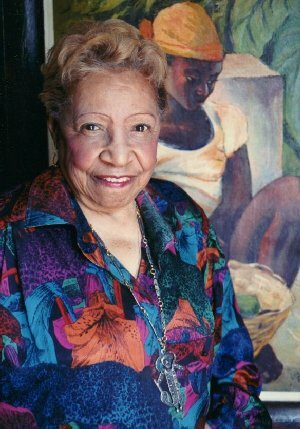 Michigan Women’s Hall of Fame: hall.michiganwomen.org/honoree.php?C=220&A..
Lois Mailou Jones, an artist, is Day 29 Woman of the Day. 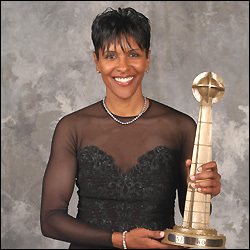 Read more about this multitalented woman below. 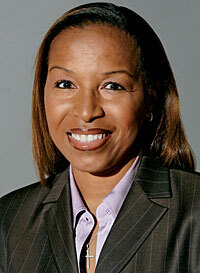 Cynthia Cooper, athlete and basketball player, is Day 26 Woman of the Day. Read more about this pioneer woman below. 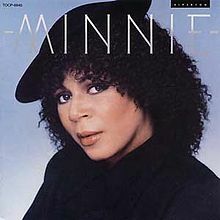 Minnie Riperton, the multi octave vocalist, is Day 25 Woman of the Day. 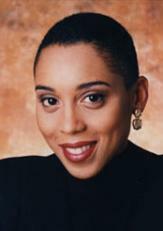 Read more about this talented performer below. 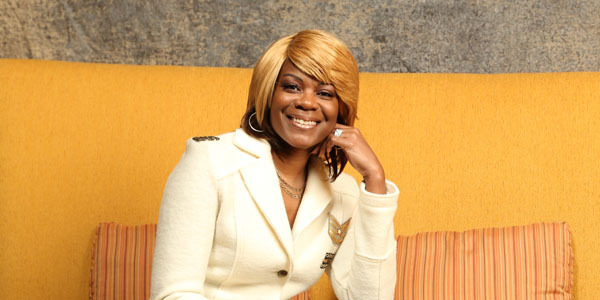 Day 24 Woman of the Day is Sheryl Swoopes, former WNBA basketball player, and now coach. Read more about this pioneer woman below. 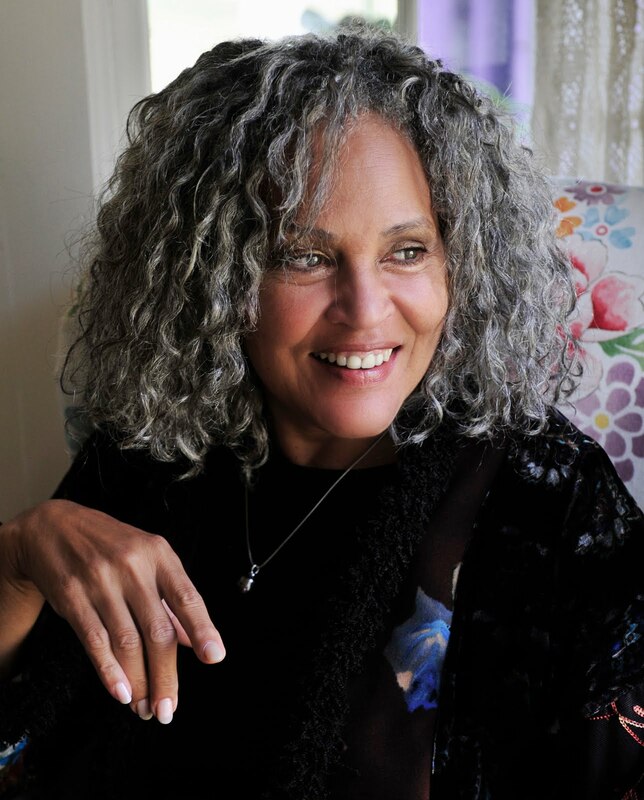 Charlayne Hunter-Gault, award winning journalist and former PBS NewsHour correspondent, is Day 23 Woman of the Day. 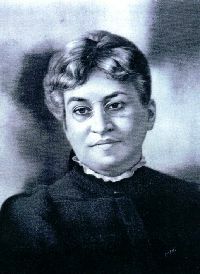 Read more about this pioneer woman below. 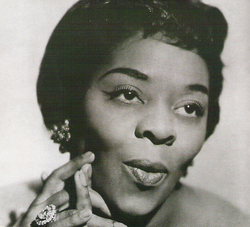 Day 22 Woman of the Day is Dinah Washington, also known as “The Queen of the Blues.” Read more about this interesting singer below.